LOVE is 'what makes the world go round', so they say, and it is reflected by this being our most popular Mystical Blend. 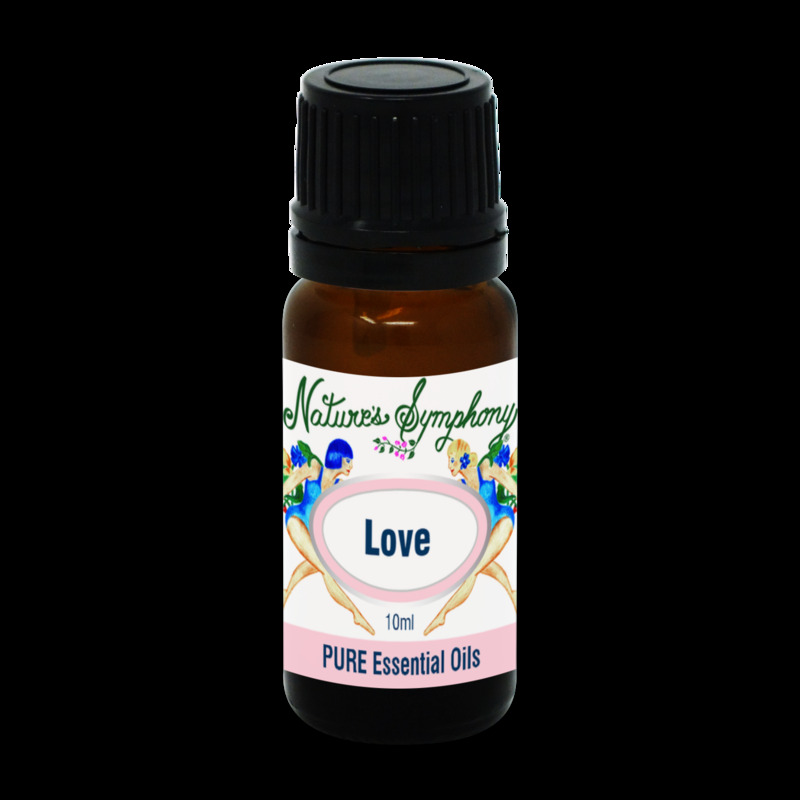 We have selected oils to represent different types of love--love and friendship, romantic love, etc. The fragrance is so popular we have made it available in our soy candles.